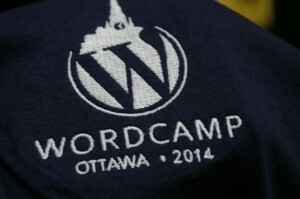 Thanks so much to everyone who took a chance on my workshop today at WordCamp Ottawa. When I took a look around the room, I got the feeling that everyone was a little skeptical about my methods. Turns out there were quite a few moments of “Satori”, a Japanese term that means “enlightenment”. One of the biggest takeaways: Don’t use the term “Blog” as a category or a menu item. Tell me more about the content of the blog. I’ve also added a photo of the resulting menu that we crowdsourced through the session and my 3-5-7 rules since it seemed to be a really big deal. 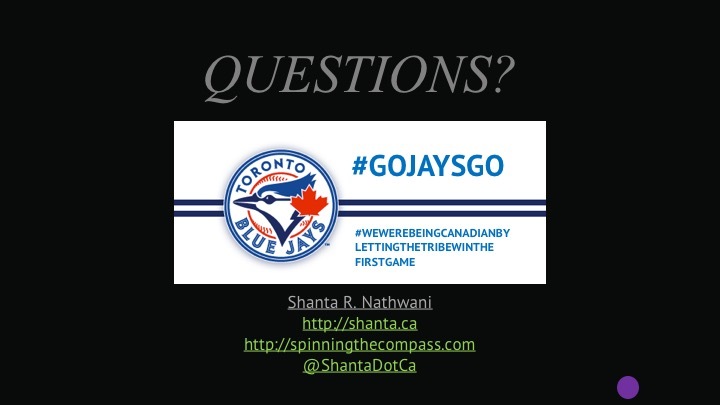 Would love to hear your feedback on this presentation as well as what you’d like to hear me talk about next! 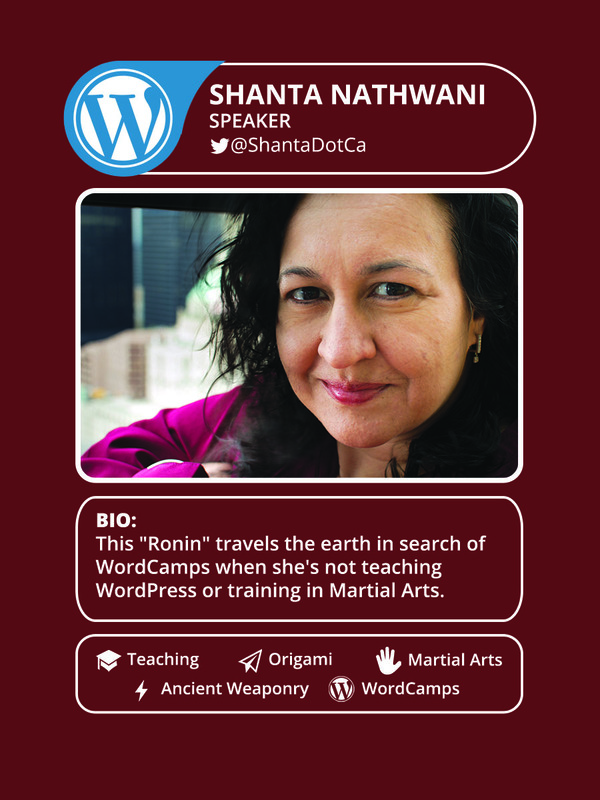 I’m going to be at WordCamp Chicago in June doing “WordPress 101” next and submitting a few more talks this year. You tell me!